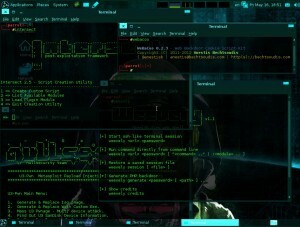 Browse: Home / Updates Parrot 2.0rc6+ : is a cloud friendly operating system designed for Pentesting, Computer Forensic. 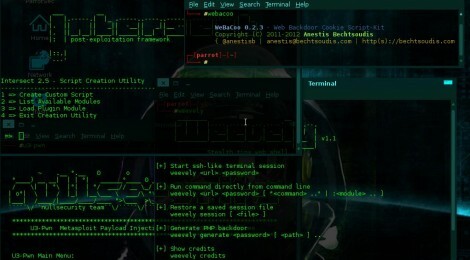 Updates Parrot 2.0rc6+ : is a cloud friendly operating system designed for Pentesting, Computer Forensic. Due to the upgrade problems from debian wheezy to debian jessie, the upgrade from parrot 1.9 and parrot 2.0 will probably be impossible to be done, but the good news is that starting from the 2.0 branch (even from these testing releases) the upgrade will work again without errors. This release has many new features, nothing really important (not yet), but we managed to bring all our old features that worked on the previous versions to this new release, while it brings a new tgk theme, some new or updated tools etc. Parrot Security OS is a cloud friendly operating system designed for Pentesting, Computer Forensic, Reverse engineering, Hacking, Cloud pentesting, privacy/anonimity and cryptography. Based on Debian and developed by Frozenbox network. ← Chimera Beta – Simple FTP/FTPS dictionary bruteforcer.